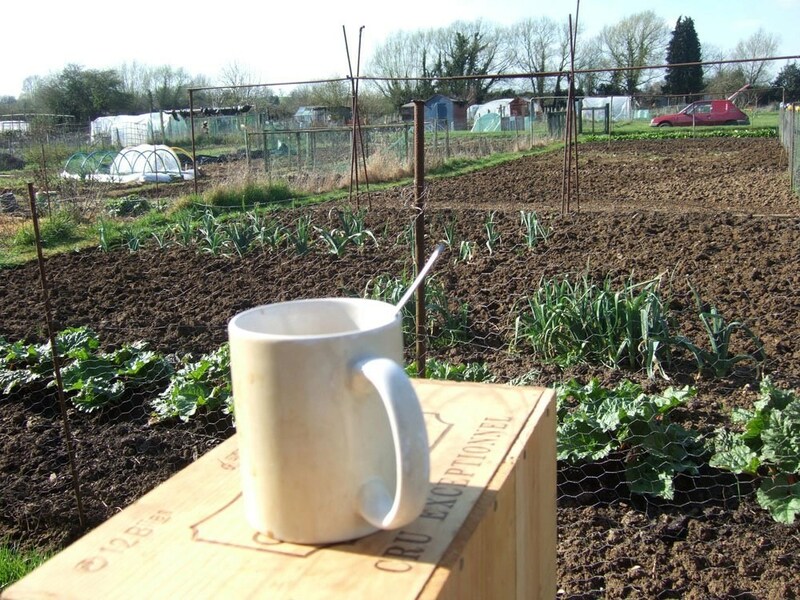 The allotments are situated at Redbridge Hollow, between Kennington and South Hinksey. Although it is near the A34, the site feels peaceful and secluded, with a rich variety of wildlife. Our association welcomes people of all ages, including those with no experience of allotment gardening.